The e-tron version of the Q7 does lose its rearmost seats (those batteries have to go somewhere) but despite not being a seven-seater, it's still an incredibly accomplished and luxurious SUV. In fact, few things this side of a Bentley Bentayga are as plush. 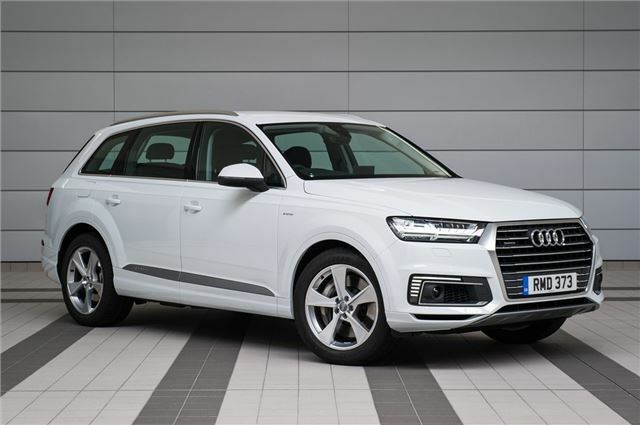 Unlike the XC90, the Q7 uses a diesel engine alongside its electric motor giving it 373PS along with an electric range of 34 miles.